What is Kingdom Parent Institute (KPi)? Prestonwood Christian Academy is honored to partner with Christian parents in the journey to raise godly young men and women, who are grounded in biblical truth and walking in a manner worthy of their calling. Toward that end, we constantly look for opportunities to encourage parents in this grand endeavor and offer a variety of resources. Something that is Distinctively PCA is an endeavor called "Kingdom Parent Institute (KPi)," which is an opportunity for PCA parents to learn practical and biblical wisdom relative to parenting in the areas of cultural apologetics, biblical literacy, and marriage and family. What does KPi offer parents? 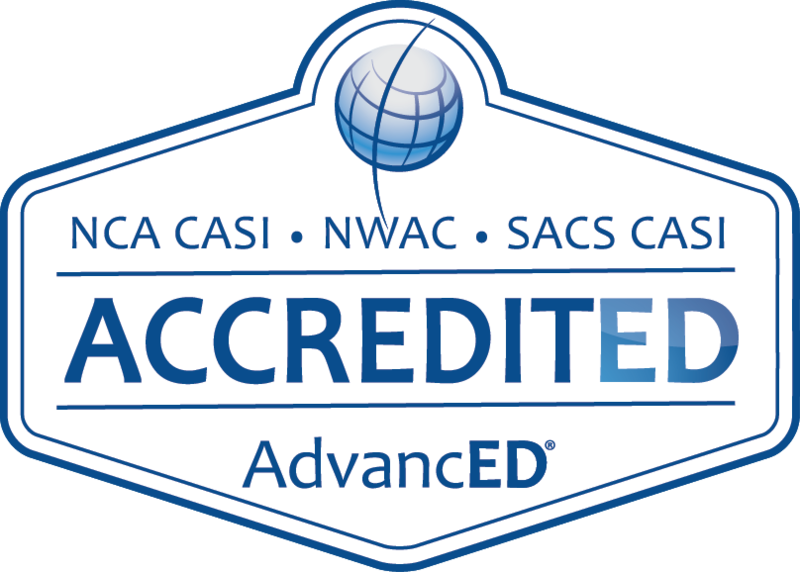 PCA has partnered with some of the nation’s top worldview training academies to offer opportunities for adult training as well. One such partnership is Summit Ministries in Colorado Springs, CO, which has a one-week adult training seminar especially for parents looking to deepen their biblical worldview understanding.